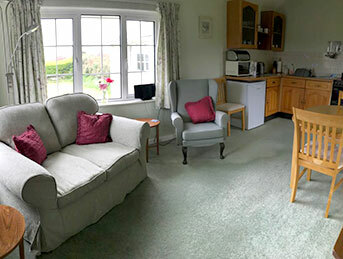 Garden Cottage Flats are located in beautiful Constantine Bay close to Padstow in North Cornwall. 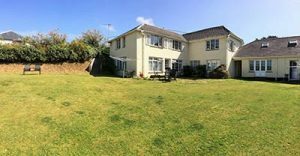 Our three comfortable flats are surrounded by a large grassy garden area, and conveniently situated just 200 yards from the golden sands of Constantine Beach. The land surrounding the property adjoins Trevose Golf Course, and the area is full of opportunities for walking, cycling, water sports, and relaxation. 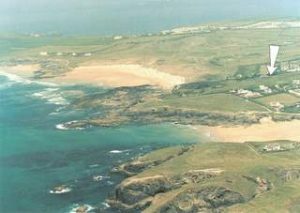 Within easy reach of the flats are the bays of Porthcothan, Treyarnon, Booby’s, Mother Ivy’s, Harlyn and Trevone. There are beautiful walks following the coastal path south to Bedruthan Steps and along to Newquay. Going North the path takes you to the picturesque fishing village of Padstow, with its narrow streets, attractive harbour, and good restaurants.